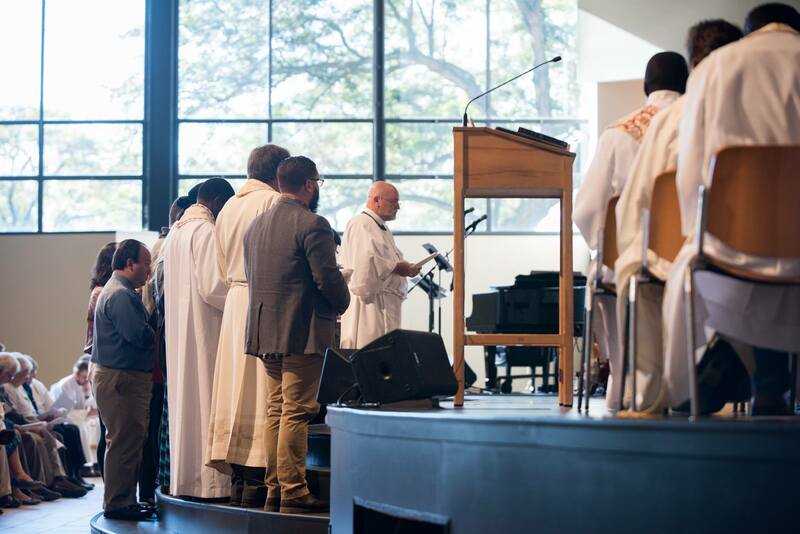 We believe the church shouldn’t complicate things. That’s why we strive to be “Church As It Should Be!” Loving God! Loving People! That’s It! 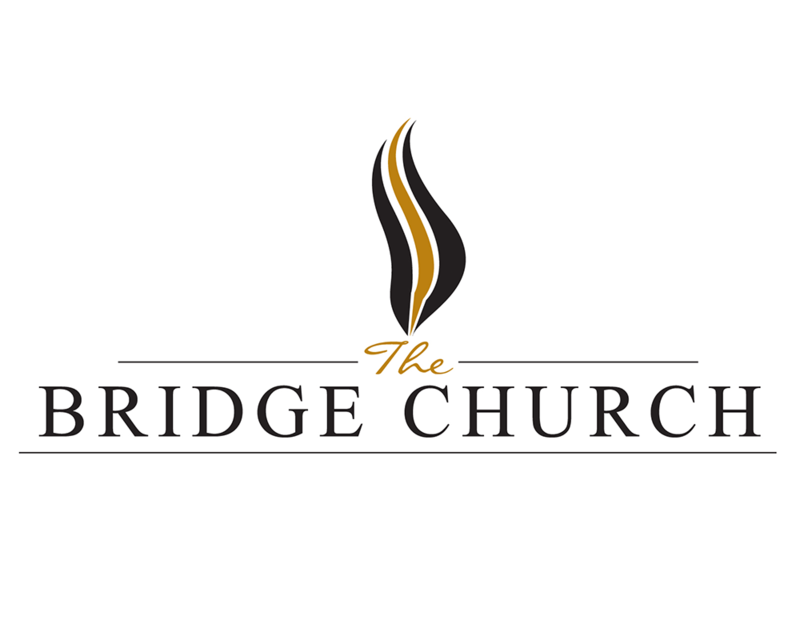 The BRIDGE (located in Crystal Lake, IL) is a place where you can expect people who are loving and welcoming, a place where God is present, a place to learn from the Bible and hear what God has for you loud and clear. 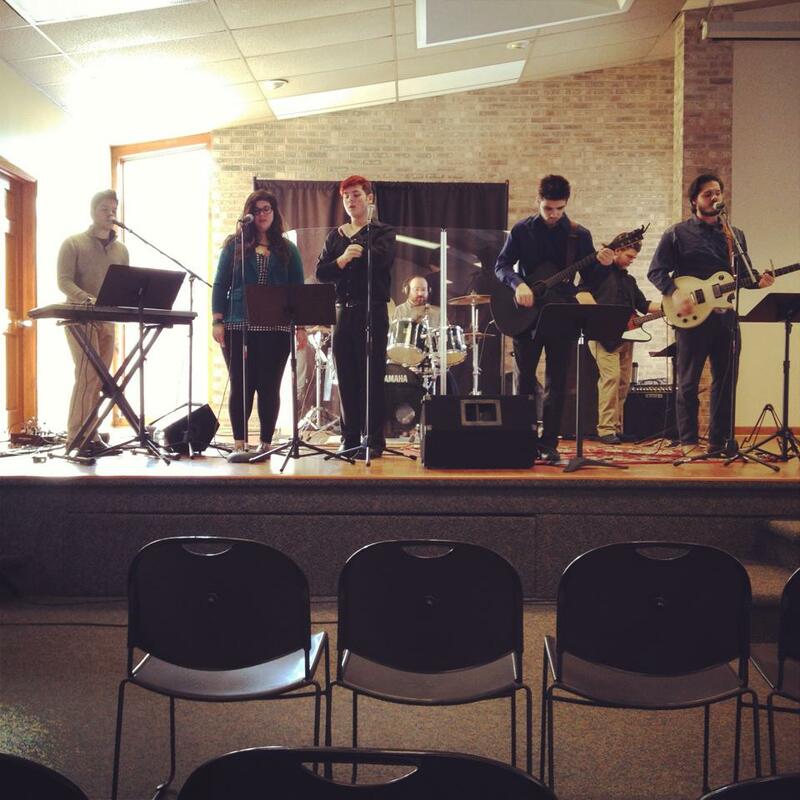 We come together every Sunday at 10:00 am to share in awesome worship, learn from scripture, and receive the Lord’s Supper.